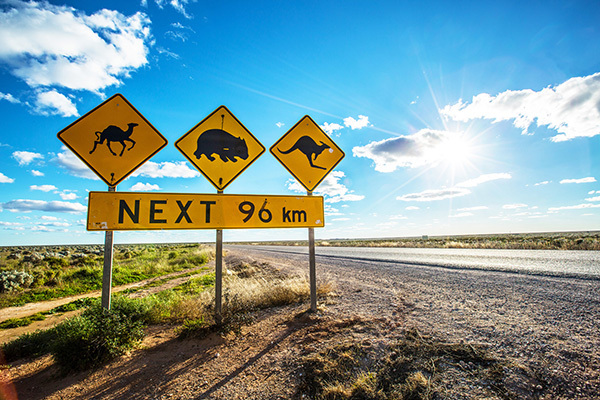 Australian Wildlife Adventures offer a range of exciting tours from back packing across the Nullarbor to your own personalised Australian experiences. 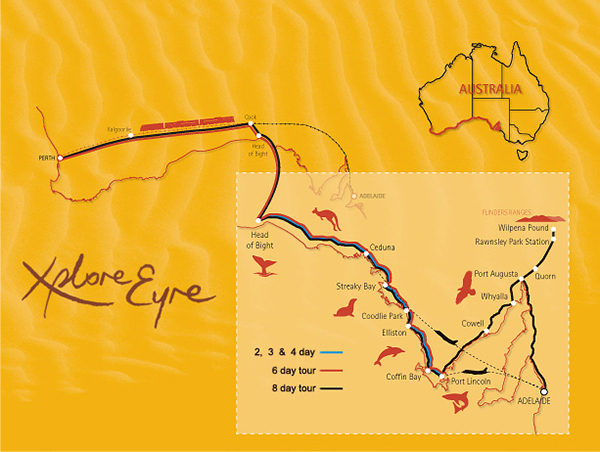 There’s something for every traveller, Australian Wildlife Adventures offer a diverse and interactive range of experiences on the Eyre Peninsula and beyond. 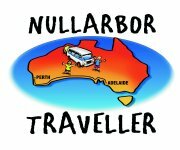 Whether you’re looking for a backpacking experience, for a family adventure, just want to explore as a couple or are looking for luxury, Australian Wildlife Adventures have you covered. 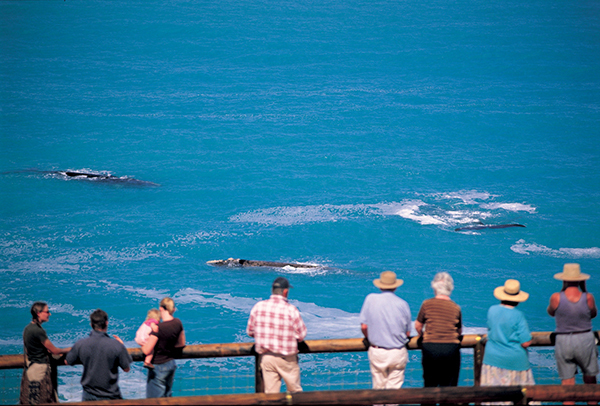 Tailor your tour package to take advantage of some of the best local tour operators and producers and some of the most exciting wildlife encounters available. 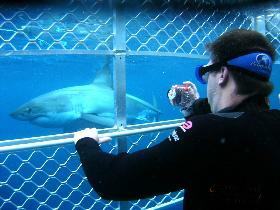 Another popular option is their four day tour that goes from Adelaide to Port Lincoln to go diving with massive great white sharks. 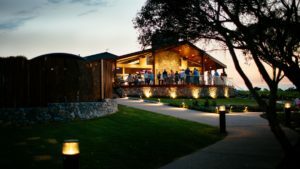 Whatever you choose, it’s bound to be the experience of a lifetime. 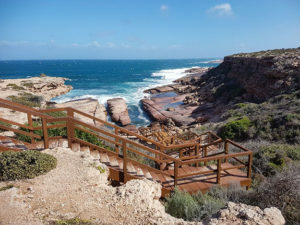 Place Categories: See & Do and See & Do in Eyre Peninsula.Place Tags: adventure, backpacking, experience, explore, Eyre Peninsula, things to do, tour, tourism, what to do and wildlife.